And I thought I knew Paris, a fascinating read! Normandy, 1944. To cover the fighting in France, Jane, a reporter for the Nashville Banner, and Liv, an Associated Press photographer, have already had to endure enormous danger and frustrating obstacles - including strict military regulations limiting what woman correspondents can do. Even so, Liv wants more. 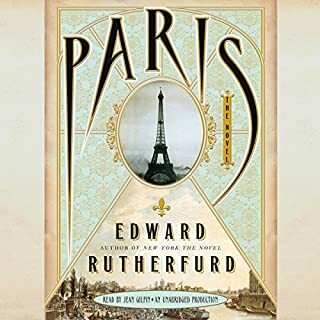 Encouraged by her husband, the editor of a New York newspaper, she's determined to be the first photographer to reach Paris with the Allies. 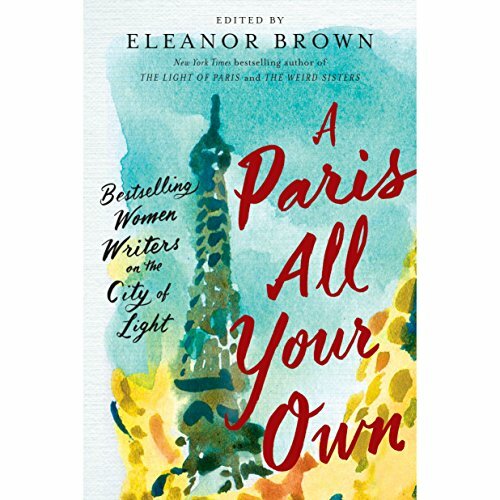 A collection of all-new Paris-themed essays written by some of the biggest names in women's fiction, including Paula McLain, Therese Anne Fowler, Maggie Shipstead, and Lauren Willig, edited by Eleanor Brown, the New York Times best-selling author of The Weird Sisters and The Light of Paris. 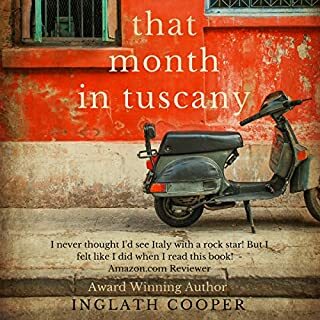 "My time in Paris," says New York Times best-selling author Paula McLain (The Paris Wife), "was like no one else's ever." 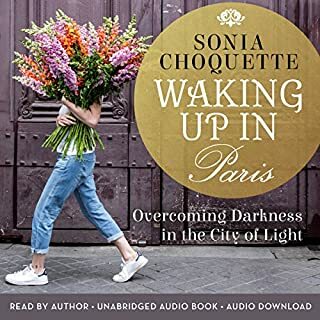 For each of the 18 best-selling authors in this warm, inspiring, and charming collection of personal essays on the City of Light, nothing could be truer. 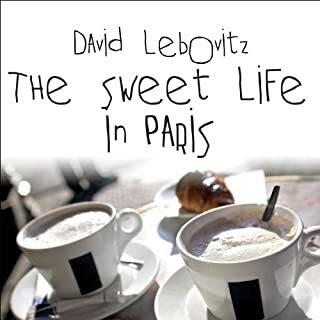 While all of the women writers featured here have written books connected to Paris, their personal stories of the city are wildly different. 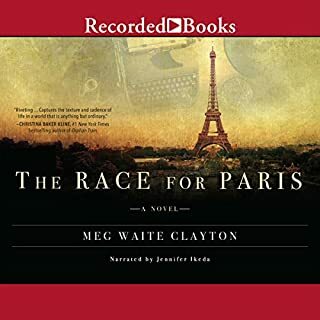 Meg Waite Clayton (The Race for Paris) and M. J. Rose (The Book of Lost Fragrances) share the romantic secrets that have made Paris the destination for lovers for hundreds of years. Susan Vreeland (The Girl in Hyacinth Blue) and J. Courtney Sullivan (The Engagements) peek behind the stereotype of snobbish Parisians to show us the genuine kindness of real people. From book club favorites Paula McLain, Therese Anne Fowler (Z: A Novel of Zelda Fitzgerald), and anthology editor Eleanor Brown (The Light of Paris) to mystery writer Cara Black (Murder in the Marais), historical author Lauren Willig (The Secret History of the Pink Carnation), and memoirist Julie Powell (Julie and Julia), these Parisian memoirs range from laugh-out-loud funny to wistfully romantic to thoughtfully somber and reflective. 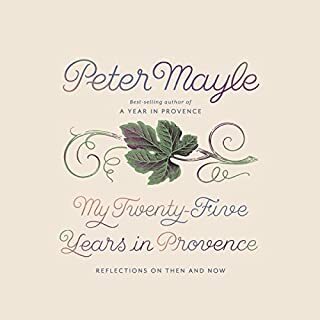 Perfect for armchair travelers and veterans of Parisian pilgrimages alike, listeners will delight in these brand-new tales from their most beloved authors.